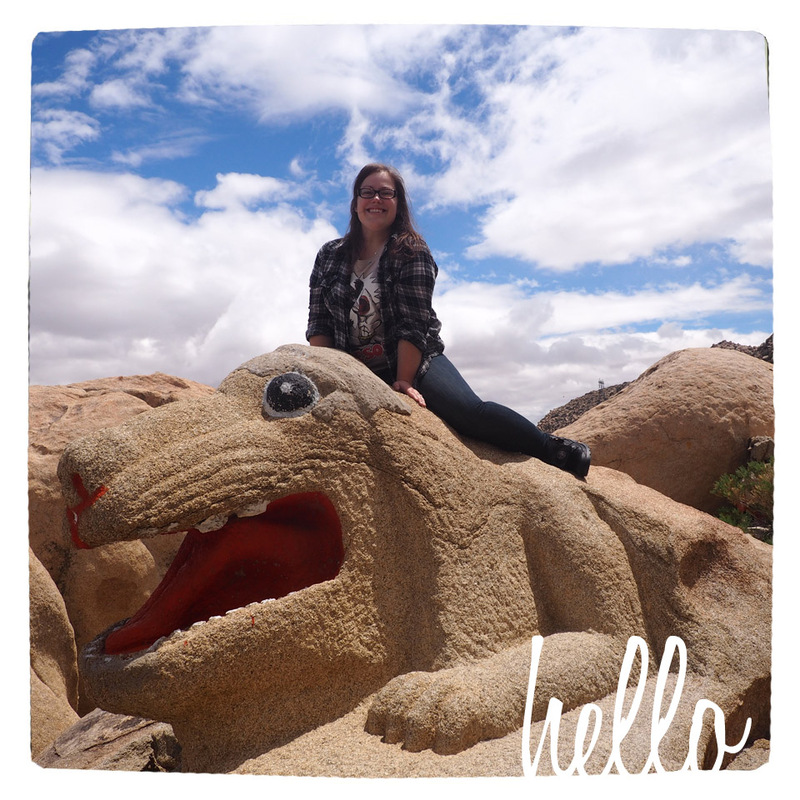 Photo by Lori Greig, they don’t let you get near it anymore, and this picture is miles better than the one I took from the rental car shuttle. 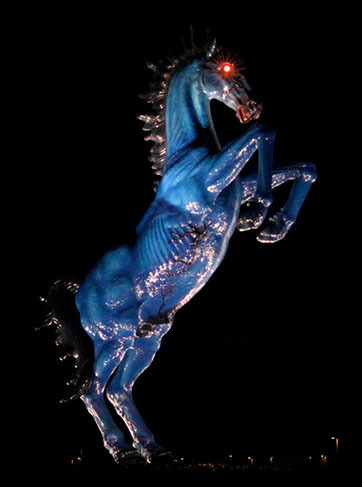 As you drive into or leave from the Denver International Airport, the blazing eyes of 32 foot tall Blucifer will haunt you. Apparently they originally envisioned people being able to picnic under his terrible hooves, but airport security and/or common sense put a stop to that right quick. This piece of public artwork killed its creator and looks like it would like to kill you. Keep an eye out for Blucifer on Peña Blvd.